This available self-contained office unit is located on the third floor of this office building, which is accessed via a communal entrance lobby off New Inn Yard. The accommodation is currently open plan. Features include comfort cooling units, passenger lift, raised floors, good natural daylight, kitchen and toilets, entry-phone system. This office building is located on the corner of New Inn Yard and Anning Street. 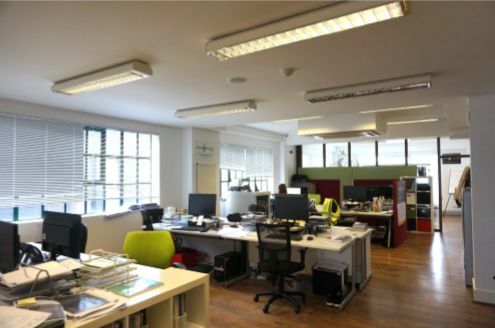 The property is located within Shoreditch’s vibrant mixed-use area where there are many thriving business and is well served by many shops, amenities, eateries and bars. 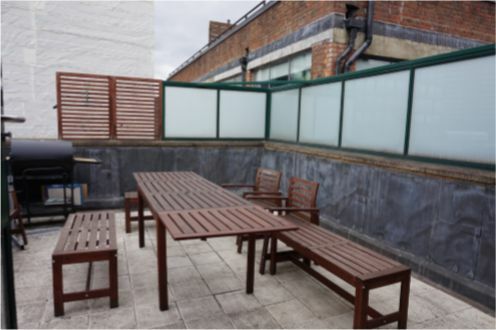 The property can be easily reached from Old Street Station (Northern Line and First Capital Connect) being only minutes away. Liverpool Street and Shoreditch High Street Stations (London Overground) are also within short distance, also the area is served by numerous bus routes.